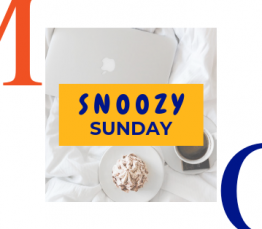 Forget the Monday blues when you book and stay at The Mont with our Snoozy Sunday offer. During your stay you can sleep in late and recharge in one of our newly designed rooms with a king size bed, top it off with a delicious breakfast in bed. Enjoy every moment with late check out at 2pm so that you can kick start your week in stlye. Payment Policy: 100% of entire stay will be charged upon arrival. Cancellation/ Amendment Policy: Cancellations/amendments can be made up to 3pm the day prior to arrival. If you fail to cancel your booking before this time, 100% of first night will be charged. © 2018. All rights reserved. O'Callaghan Collection.